It’s been 4 months since I’ve last posted. A lot of things have happened since then. I got an awesome job. I cut internet from my house. So that’s whats been going on in the Wild Wild World of Boyd’s. Anything new in your neck of the woods? 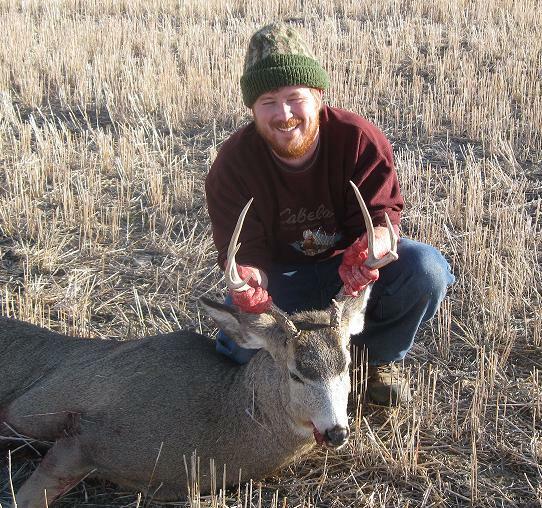 This entry was posted in About Us and tagged Bow hunting, montant, Mule deer. Bookmark the permalink.